2017. 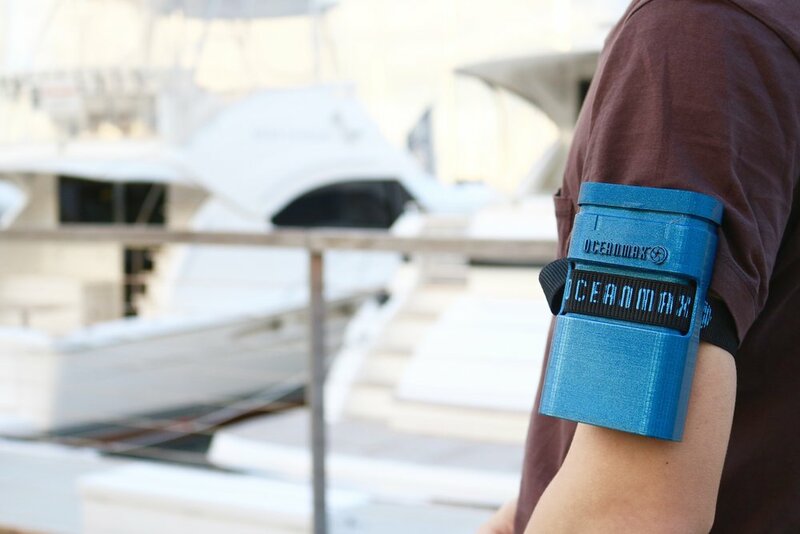 Collaboratively Designed the inner and outer packaging for OCEANMAX'S PRODUCT purespeed, an above the waterline nanocoat for marine vehicles. The design was awarded 'Most Creative/Innovative' by the Oceanmax HQ team. Sponsored student project in collaboration with AUT.